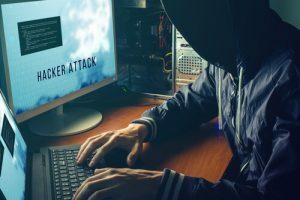 The hackers behind the HBO data breach have demanded about $6 million worth of Bitcoin, after six months of hard work to break into the network. A group of hackers who claim to have made away with data from HBO servers in July have dumped a second set of files online, including a ransom video. The group, represented by a “Mr. Smith” handle, requests over $6 million worth of Bitcoin in order to stop leaking the data online. The recent leak includes scripts of the first four episodes of the latest Game of Thrones season, as well as the fifth, yet-to-be-aired episode. HBO previously confirmed that it had been the target of a cyber attack. This was in response to hackers’ emails to journalists, in which they claimed to be possessing more than 1.5 Terabytes of HBO data. The group also claimed to have leaked a script of the upcoming Game of Thrones episode 4 online, as well as un-aired episodes of other HBO shows, like Ballers and Room 104. Back in 2015, the first four episodes of Game of Thrones’ season 5 were also leaked online, but it did nothing but make the show even more popular. In spite of the recently leaked script of the current season’s 4th episode, HBO actually saw a 10 percent increase in viewer rates when the show aired at the beginning of the month. Later in August, the group leaked a fresh batch of HBO data, totaling 3.4 Gigabytes. It included about a month’s worth of emails from the company’s vice president for programming, Leslie Cohen. It also included job offer letters, internal documents, legal claims, and 5 Game of Thrones scripts. These scripts were for the previously aired four episodes, as well as the episode 5, for August 13. It was made into a scrolling video, with white letters against a black backdrop, and the Game of Thrones’ theme song playing also in the background. The group claims the video is a copy of an original letter, which they had already sent to HBO’s CEO, Richard Plepler. The hacker group further explained that it took them six months to succeed in hacking the vast HBO network. They stated that HBO is seventeenth on their target list and that they make between $12 and $15 million per annum from hacking. They then demanded an equivalent of six months’ salary in Bitcoin from HBO. The ultimatum was issued with a three-day deadline, after which they would release all 1.5 Terabytes of HBO data if not paid. Cyber breaches are becoming an increasing challenge for large networks and studios. Bitcoin has also become a favorite payment method for cyber attackers, hijackers and hackers. In December 2016, a group known as “TheDarkOverlord” made away with files from Larson Studios, which included the entire fifth season of Orange is the New Black from Netflix. Although the studio paid the demanded 50 Bitcoin, Netflix refused to pay a second ransom. The group then ended up leaking the episodes about a full month before their official release date. HBO continues to work around the clock with law enforcement and cybersecurity firms, according to Jeff Cusson, the company’s spokesperson. Many experts though, are unsure if there is anyway the data breach could be remedied. 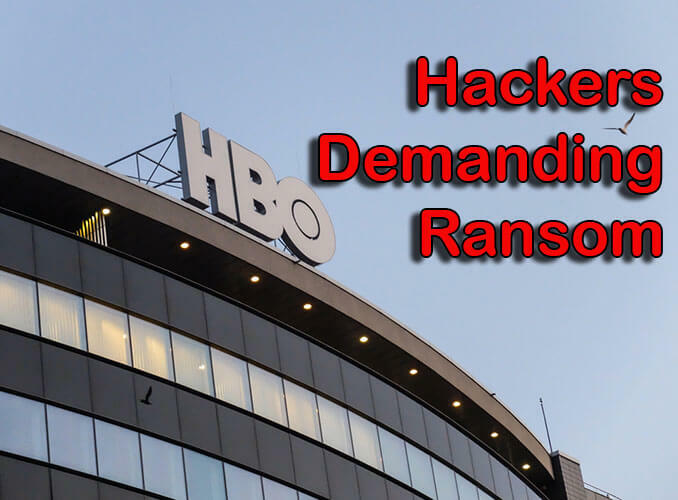 There is no assurance that the hackers will not release the data, even after HBO had paid the ransom of more than $6 million. On the other hand, they could be telling the truth when they stated in the ransom letter that hacking was just a game for them. But regardless of either theory, they seem to be entirely motivated by money. Even if HBO does pay up, laundering $6 million worth of Bitcoin won’t be easy. Yes, Bitcoin does offer anonymity for the user, but that does not mean that Bitcoin transactions can’t be tracked. By design, Bitcoin transactions are public records, recorded in the blockchain. Keeping an eye on any particular Bitcoin wallet is therefore an easy task, but with Bitcoin tumbling and mixing services which offer transaction anonymity, getting away with the $6 million might just be possible after all.